For people interested in cannabis, the SEATTLE BLISS ‘Sights and Delights’ tour is a great way to experience summertime in Seattle. 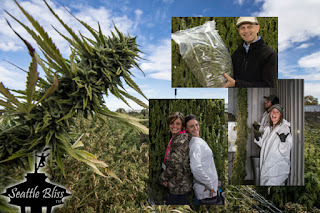 Four (4) tours in one, the SEATTLE BLISS ‘Sights and Delights’ tour includes tours of 1) a cannabis retailer, 2) a cannabis grower, 3) the Ballard Locks, and 4) several Seattle scenic photo spots before finishing with refreshments and a 4:20 sesh. Learn about the cannabis plant and its myriad uses on an elevated tour of Seattle. The tour starts at 9:00 a.m., or 1:00 p.m. at the EMP museum, or really any spot we can pause to board the bus. Please be on time as the tour is packed with things to do and see. Book yours below. We’ll spend 15 minutes at Kerry Park, and then drive to a cannabis retailer in nearby Fremont. This will be the first of three (3) retailers we will visit, but spend all you like – this is the best one. 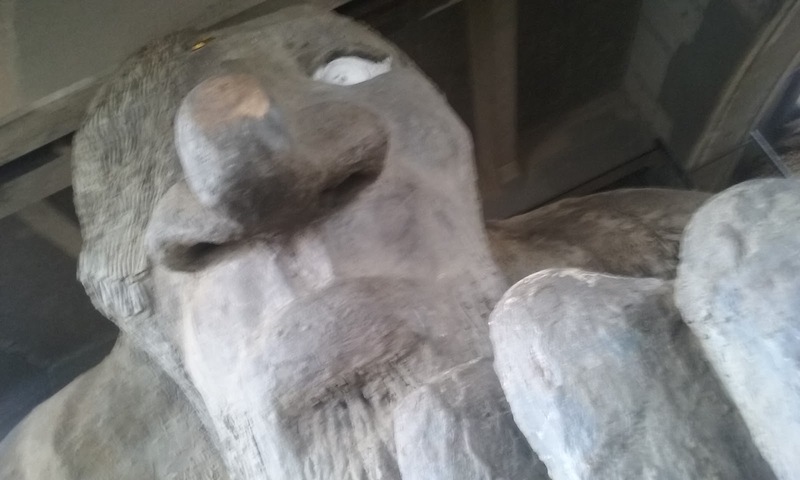 After spending 40 minutes at the retail shop, we’ll board the tour bus (or rent E-assisted Limebikes/scooters*) and head over to the Fremont Troll. Never the same on any two days, the troll is often adorned with gifts from the hundreds of visitors it receives every day. After a quick photo with the troll, we’ll ride to the Statue of Lenin and visit a second, very different cannabis retailer or glass shop. 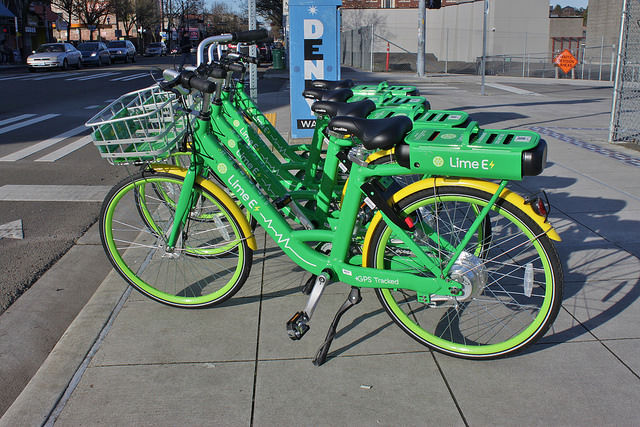 From Fremont, bikes or scooters will ride to Ballard on the Burke-Gilman Trail, or tour bus riders will see city streets. In Ballard, we will briefly visit Edith Macefield’s “UP” house [See article in The Stranger] and our third retailer before arriving at the Hiram M. Chittendon Locks. Bikes/scooters will be left on the north side of the locks. The tour bus will pick us up on the other side in Magnolia. From south side of the locks, guests will be taken by bus for an indoor cannabis farm tour. 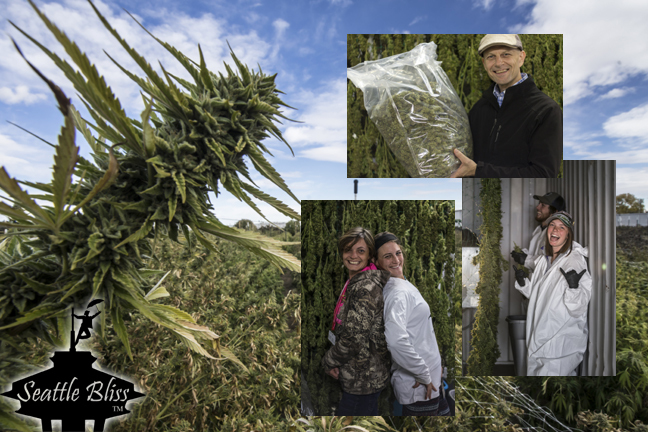 By the end of the tour you’ll know a lot more about cannabis than you did before. As the clock will be quickly approaching 4:20, the tour bus will return our guests to their hotel to enjoy their haul. Each guest will receive an item of Seattle Bliss™ branded merchandise as a keepsake from your visit to Seattle. Need room for more than four? Call Jeff at (206)471-4367 or email seattlebliss1@gmail.com with your needs. After booking your tour online, call Jeff to confirm. 03:40 - 04:00 (00:20) coffee/food, drive to your hotel. View the Seattle Bliss map of several Seattle points of interest you may want on your tour. 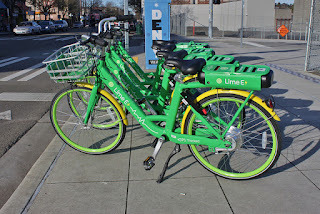 *Limebike is a bikeshare company in Seattle that offers E-assisted options. Rental requires your smart phone; not included in the tour. **Supporting Members make Seattle Bliss (TM) possible, so Supporting Members get free tours. Non-members may subscribe with the Buy Now button above (charges your card one time only) or use the Subscribe button on the Membership page (recurring monthly or annual charge).